Let’s face it! Indian men don’t exactly have the best rep around. It is an accepted fact that long before the ancient Texans and the modern Wahhabis, it was us Indians who discovered the Zero, invented the flying machine (not verified), built the first nuclear weapons and also ensured that women will be treated inferior to men as a gender. The Indian male has unknowingly been a role model for misogyny across the whole world. And, the saddest part is that because of the actions of a set of unscrupulous and insensitive idiots, a lot of decent dudes have to face the music both at home and abroad. Today, in celebration of International Men’s Day, we present to you 6 men who set the bar when it comes to ‘being a man’. It’s these men or no one! 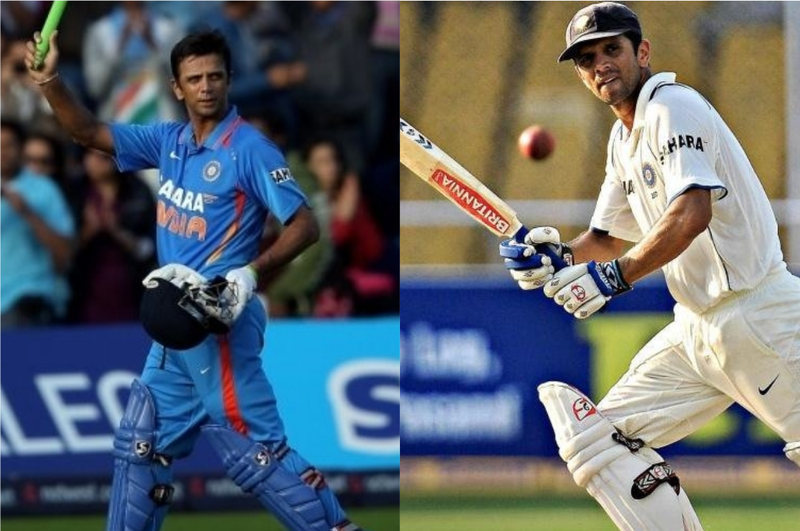 Rahul Dravid is the personification of class who could see the way beyond the boundary. The Wall of India mastered the art of batting time while exhibiting greatness at its most humble, on and off pitch. One word follows Dravid wherever he goes: gentleman. Where a lot of sportsmen flatter to deceive, Dravid runs deep. 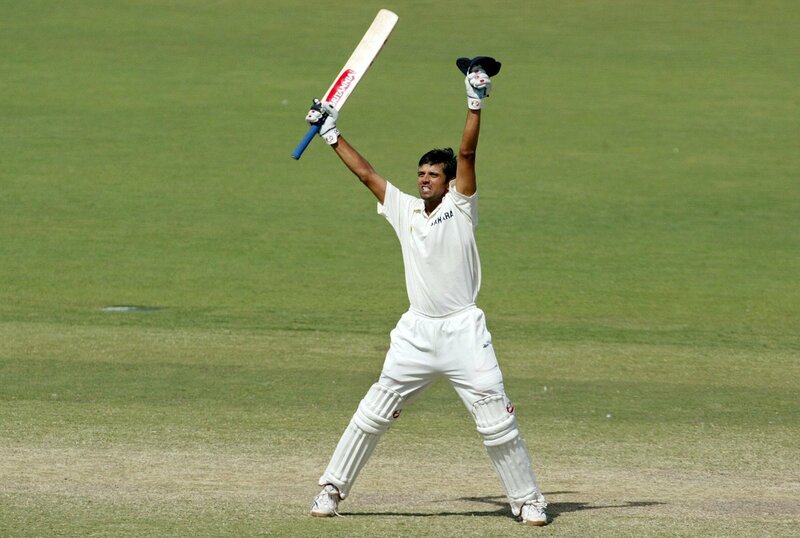 A man of substance, morally serious and intellectually curious; Dravid never failed to convey these qualities to anyone watching him. What he brought to every cricket match he played was civility, craft and dignity – something what we didn’t realize we lost. 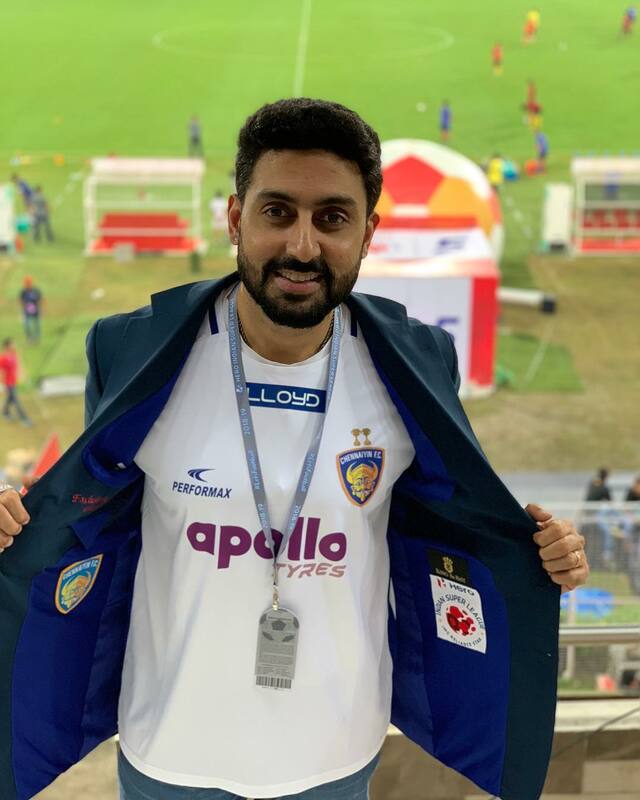 If you’re talking about stardom and humility together, it’s got to be Abhishek Bachchan. 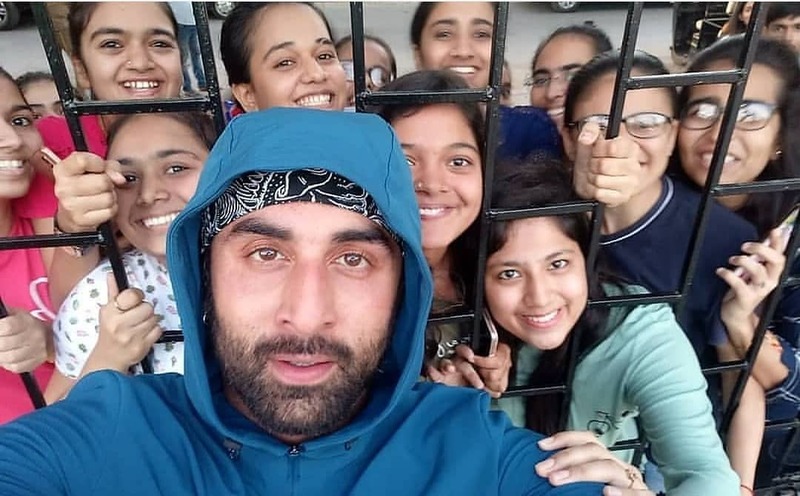 A learned individual with amazingly inspiring thoughts – one with his last name as ‘Bachchan’ cannot be more grounded than this amiable actor. Be it his oratory skills or fashion sensibility; the man is not only about never failing but also ranking higher. Even though his two feet are always planted firmly on ground, the depth and intensity of Abhishek Bachchan is a force to be reckoned with. Milind Soman walking out of a box looking like a million bucks in Alisha Chinai’s ‘Made in India’ is our first memory of him. And it wouldn’t be an exaggeration when we say that the man is responsible for the sexual awakening of an entire generation. With modelling being a short-lived profession, little did we know that our affair with him would be so much more than just the handsome face and a hot body? 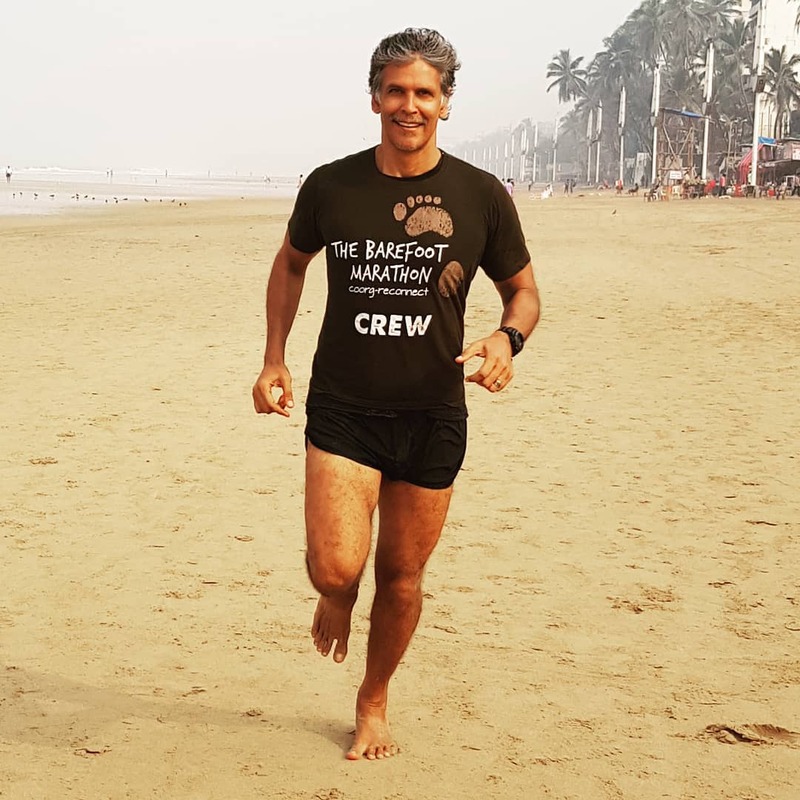 From being a supermodel to a television and silver screen actor to a producer to being known as the Ironman, Milind Soman has added several colourful feathers of titles to his hat. Every man is uniquely gifted but there are very few like Soman who accepts the challenges of pursuing a typical approach and make his way through the oddities and monotony of life and society. ‘To be truly adult is to be child-like” is what author Siddharth Dhanvant Shanghvi believes in. 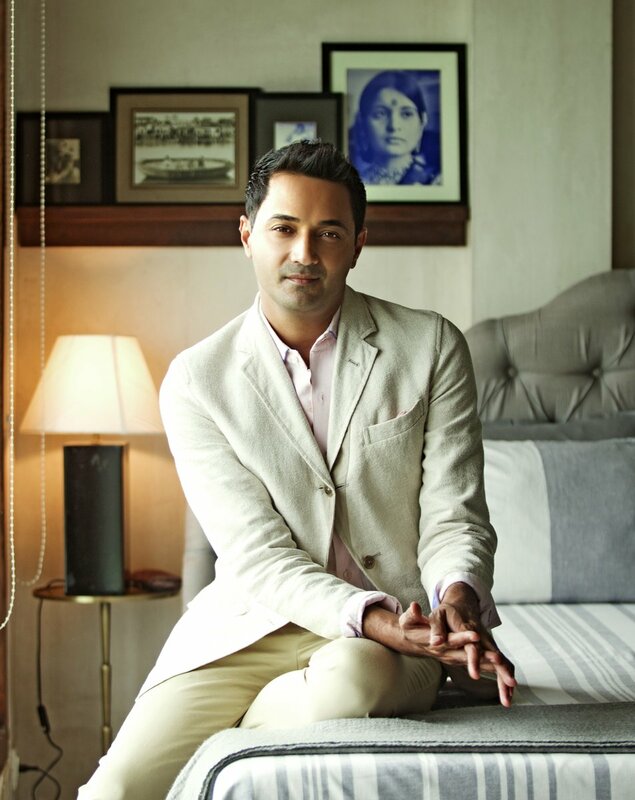 However, Shanghvi’s emphasis to the craft and nuances of the world make him a great observer and someone who is sensible in recreating that what he sees. His beautifully penned down writing distills his work to the most coherent, magic essence. A calm demeanour creating history! Smashing shuttles and records and still humble! He is none other than our pride, the jewel in the crown of Indian Badminton – Srikanth Kidambi. One of the finest badminton players of the world, he would almost leave everyone awestruck with only a warm, radiating smile and not much bravado. The son of a farmer and someone who never put much thought into exercise and diet, Kidambi embarked on a journey which was destined to take him to the zenith. 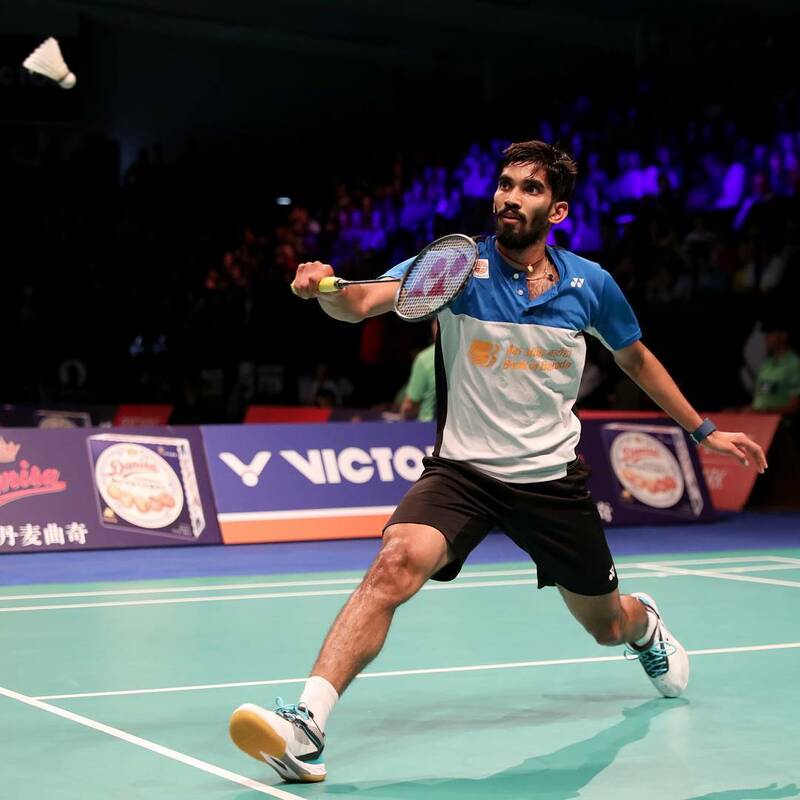 And for the star called Srikanth Kidambi, all that matter is raising his arms aloft and glancing at the boisterous bunch of fans, and thanking them with silent gestures, devoid of lengthy expressions. 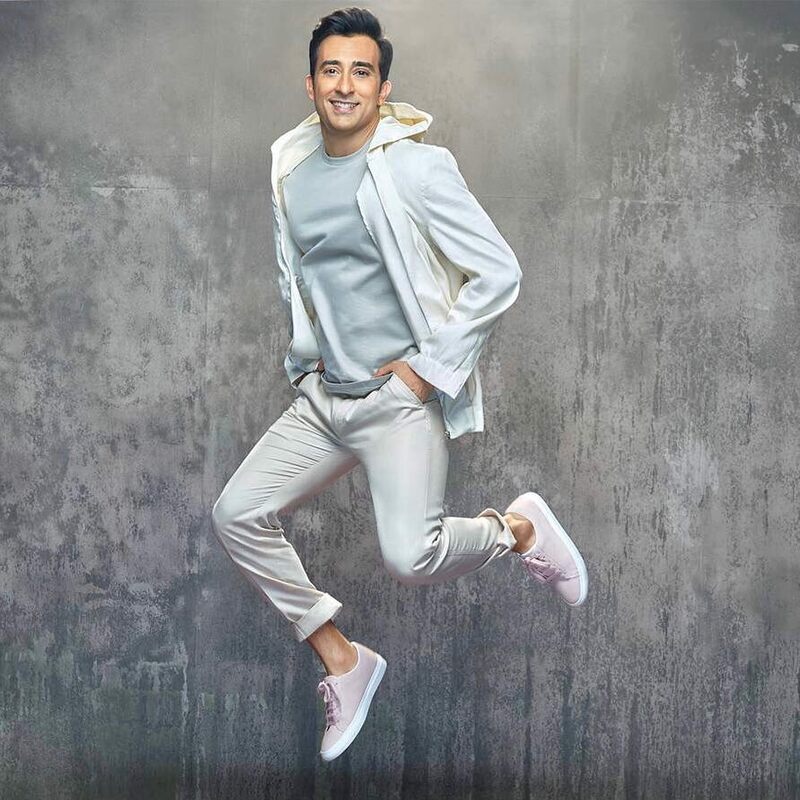 In a bygone era when supermodels ruled the roost and hearts, Rahul Khanna’s flawless and well-groomed looks cannot be missed. 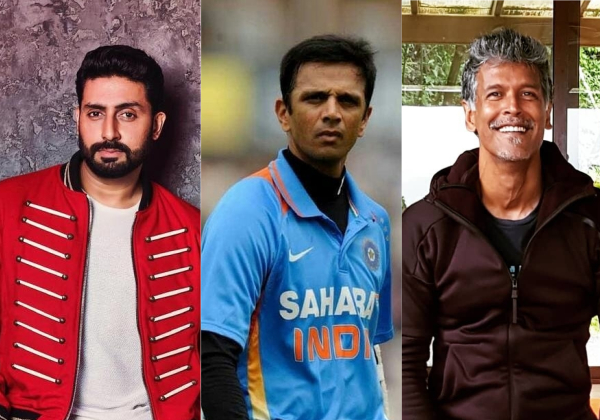 From his stints in Bollywood to his dynamic presence on social media, there’s no denying the actor sports many hats with great panache. Every kid from the 90’s will remember Rahul Khanna as the dapper dude who set a million hearts aflutter with his dimpled smile, easy charm and an affable persona. No wonder, even at 46, he is still one of the fittest bachelors around. 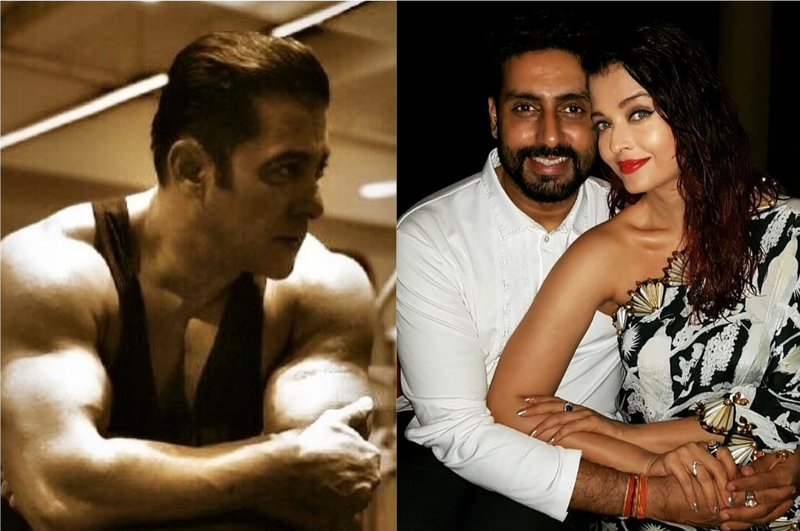 Salman To Do Bhansali’s Next; Aishwarya & Abhishek To Share Screen-Space As Well?